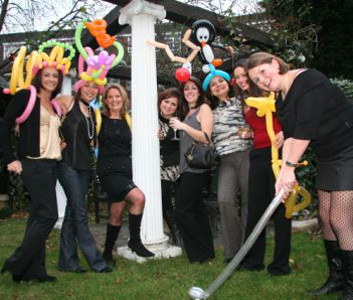 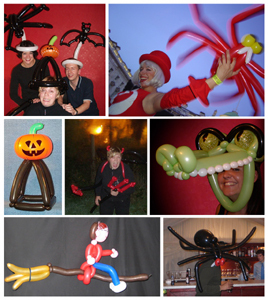 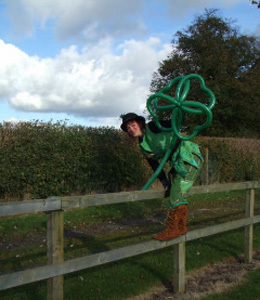 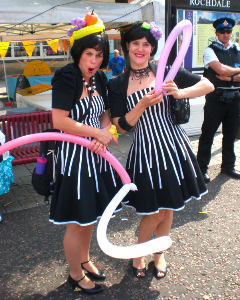 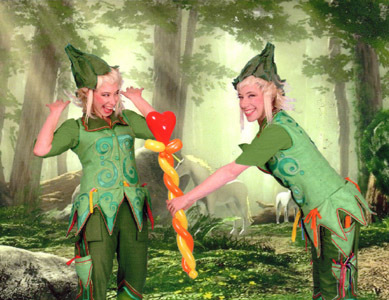 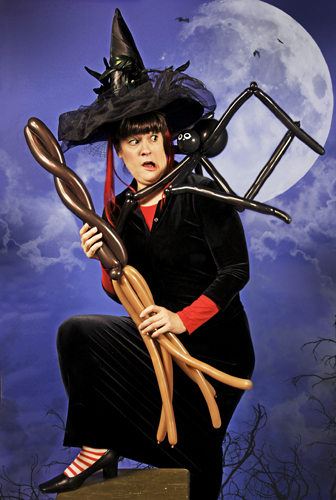 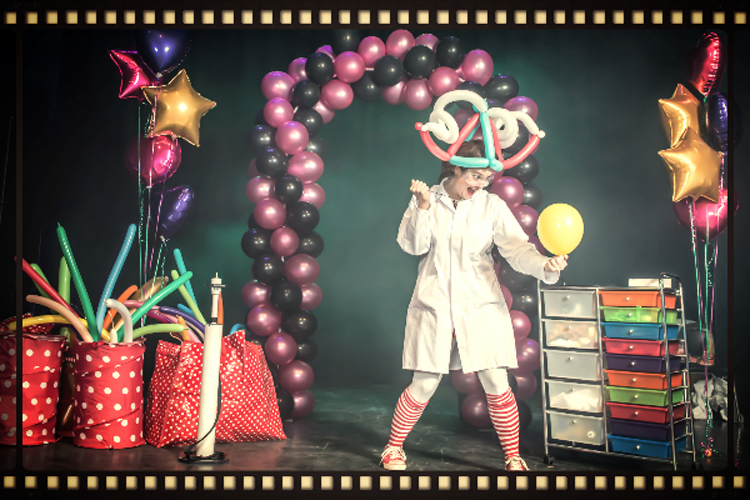 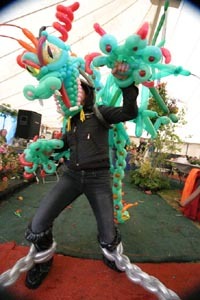 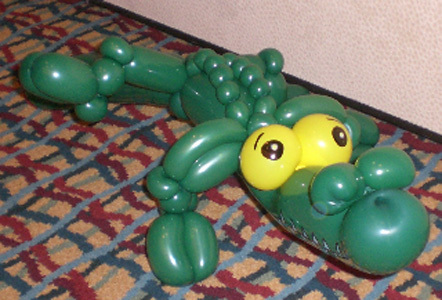 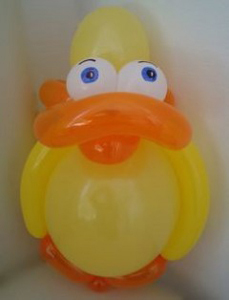 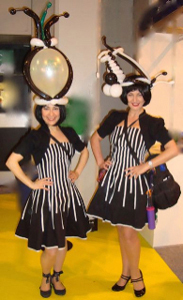 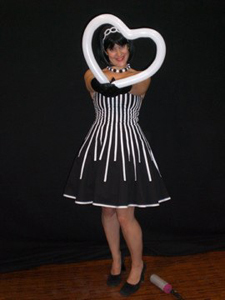 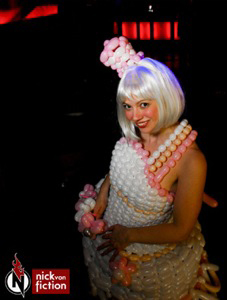 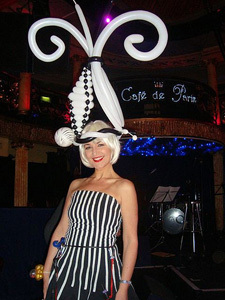 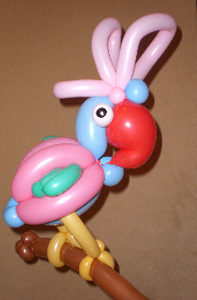 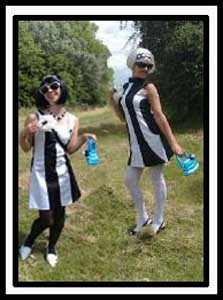 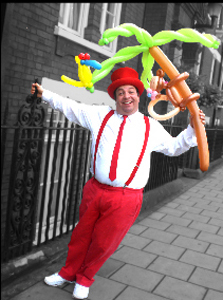 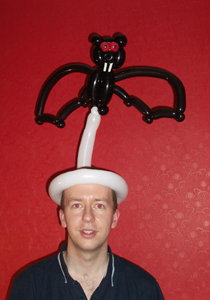 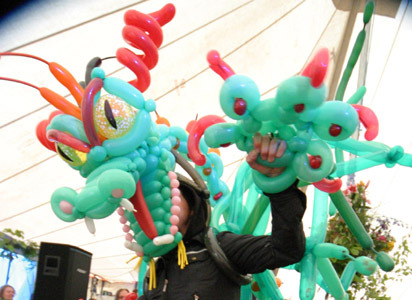 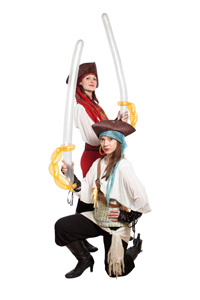 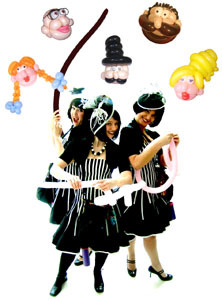 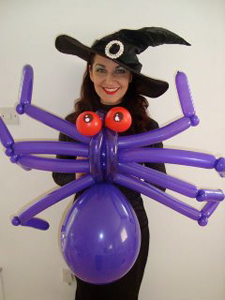 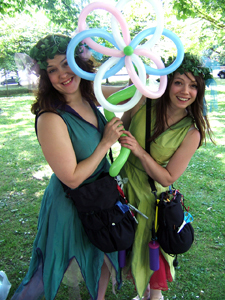 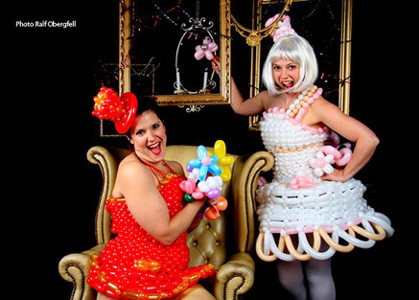 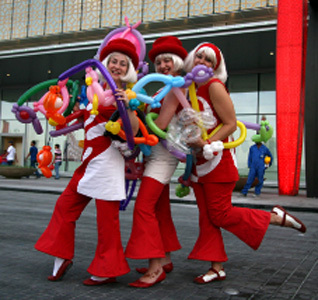 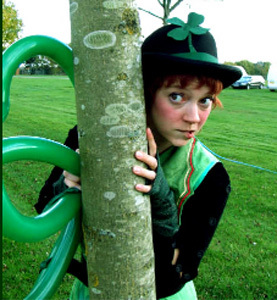 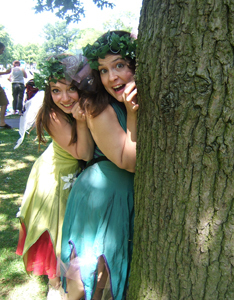 The perfect party entertainers - balloon modellers with a twist. 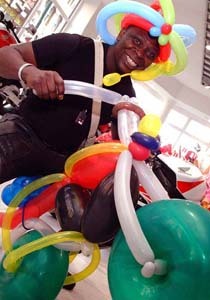 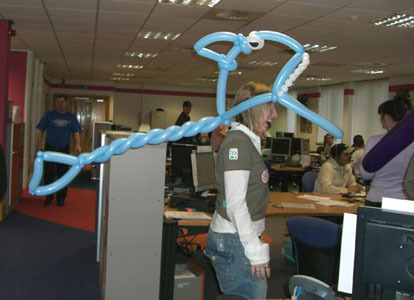 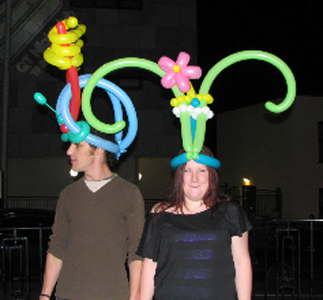 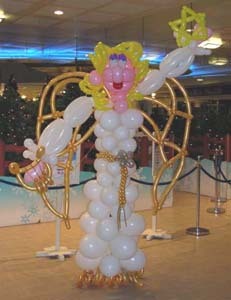 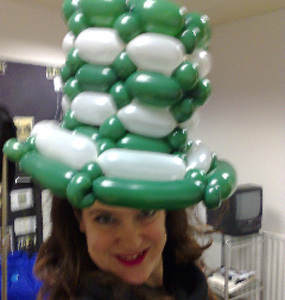 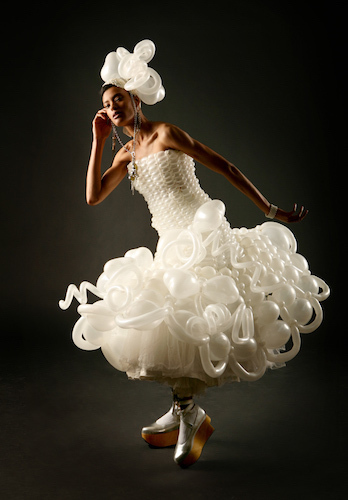 Undisputedly the UK’s most extravagant balloon artists! 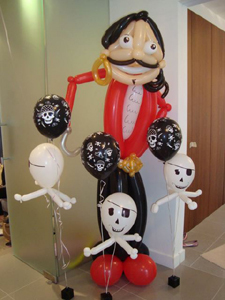 Be remembered for a party like none other! 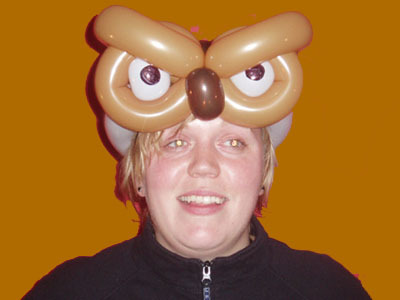 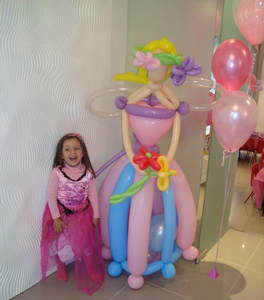 At fun events, Balloonatic really make the party take off, decorating your guests with incredible hats, giant costumes and hilarious balloon toys. 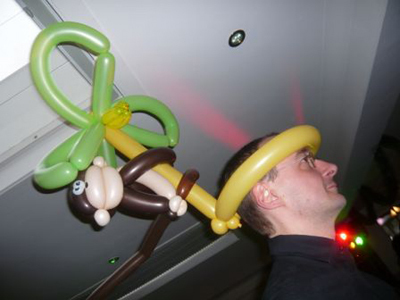 Gets everyone laughing all night and takes your party to the next level! 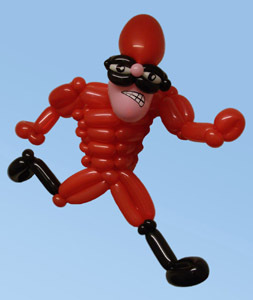 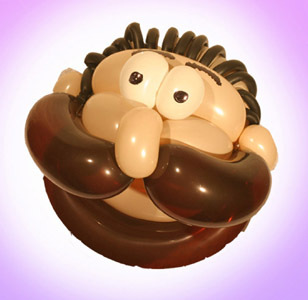 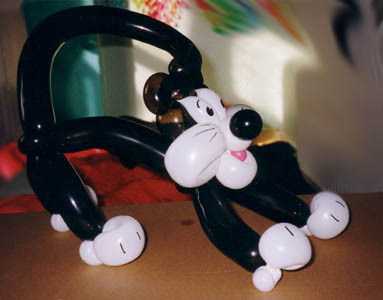 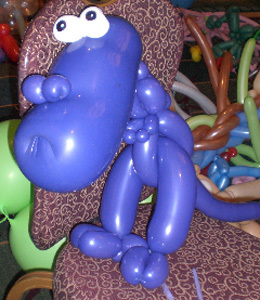 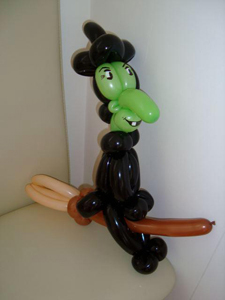 Be remembered for your originality with Balloonatic’s unique balloon caricature act. 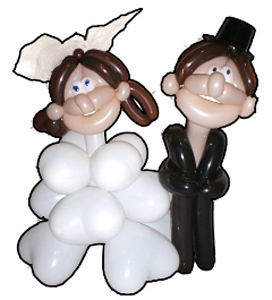 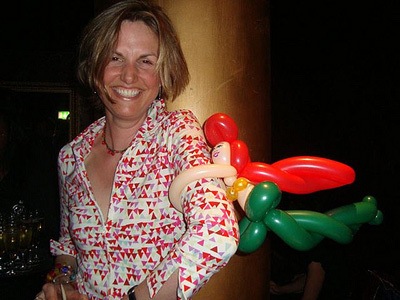 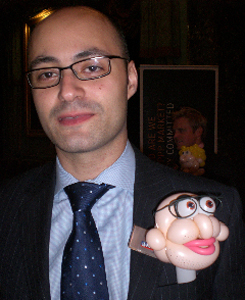 Totally original, Balloonatic will amaze your guests by creating caricatures of them using nothing but balloons! 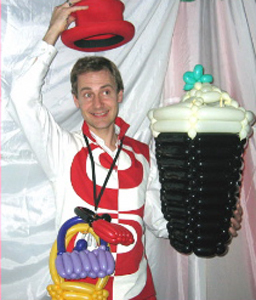 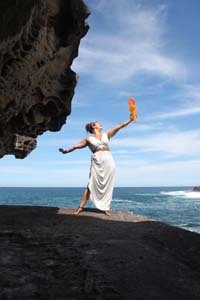 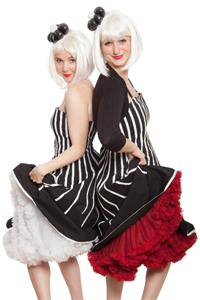 An entertaining, sophisticated and highly creative act that leaves a lasting impression on all your guests, and makes your event stand out from all the others. 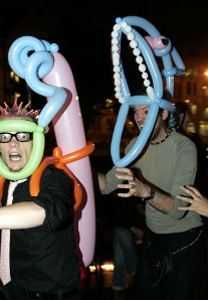 Balloons are fun, right? 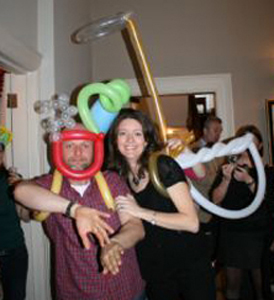 Well if balloons are fun then that must mean that science is fun! 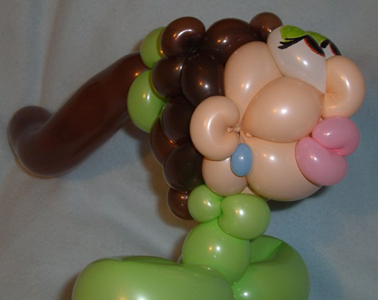 Becky the Balloonatic loves balloons and she wants you to see just how much we can learn from them. 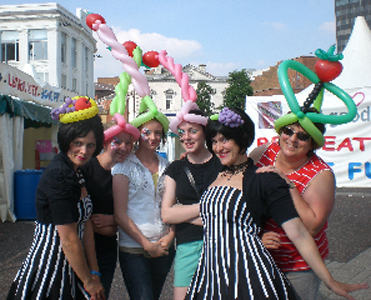 work just as well with a small group as it does with a large audience. 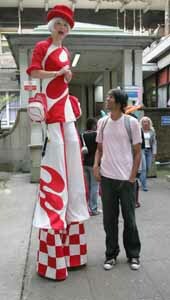 What is a prediction? 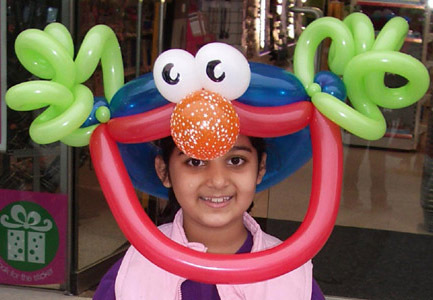 How do we do an experiment? 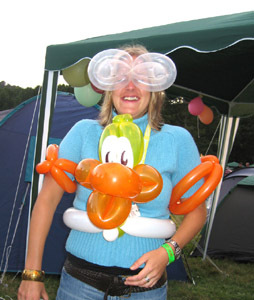 What do we mean by equipment? 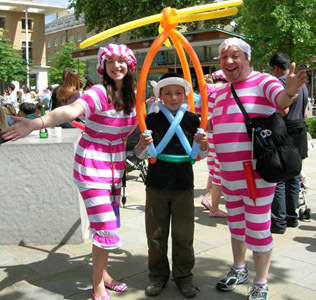 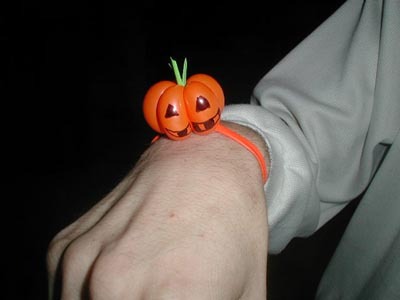 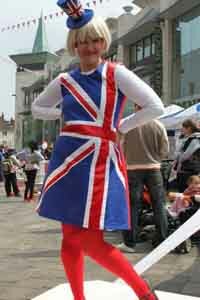 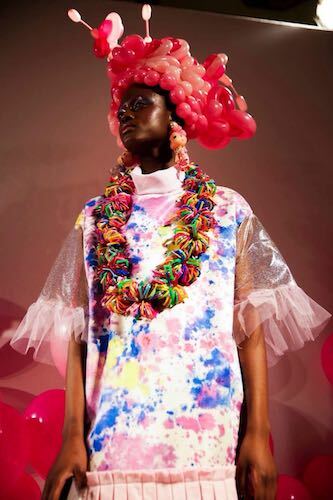 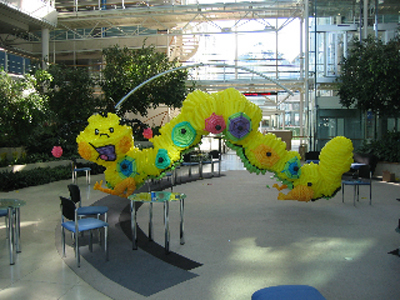 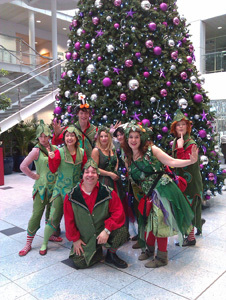 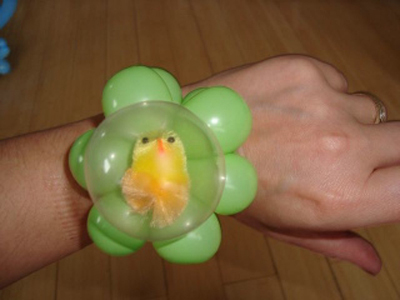 Great for a School assembly, corporate fun days and children's birthday parties. 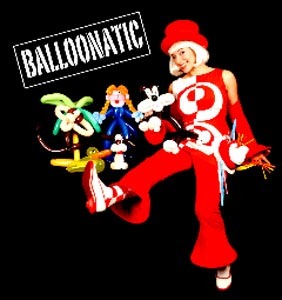 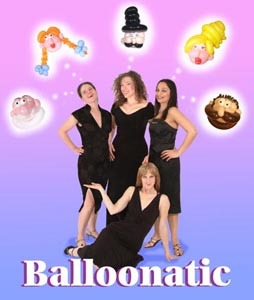 Ballooonatic were absolutely fantastic! 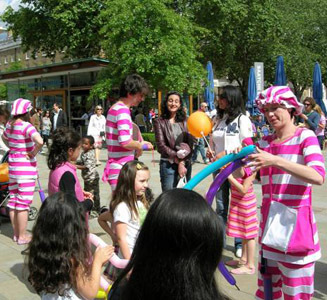 They had a crowd of people wherever they went and they were extremely talented with great personal skills, relating and talking very well to all members of the public. 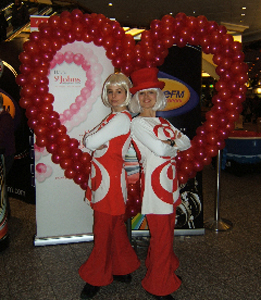 They were a pleasure to work with.